Meant to be swung like a hammer, the tough edge of the blade can withstand repeated blows directly into thick meat and dense cartilage. The broad side of the blade can be used to crush foods like garlic and ginger. 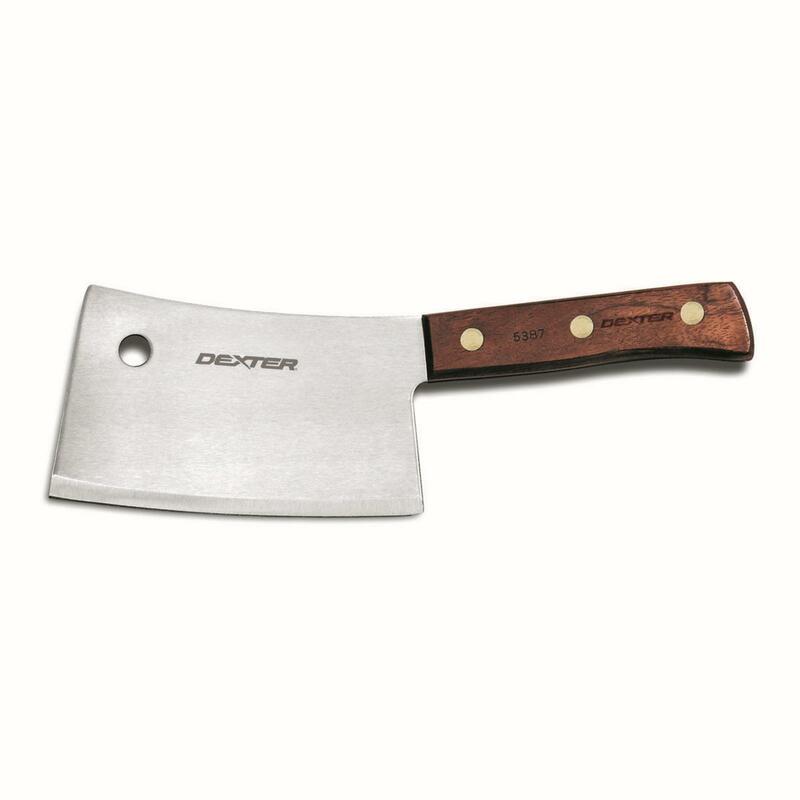 Pick up a cleaver so you can chop your meat and veggies without running the risk of breaking your favorite kitchen knives. We’ve heard of people cutting through their cutting boards, so make sure you have the right cutting board for your heavy duty cleaver.